International workspace provider HB Reavis has agreed the sale of Cooper & Southwark, a circa 78,000 sq ft high-quality office development at 61 Southwark Street, to an overseas private investor. The sale follows the successful pre-let of the whole building to international real estate advisor CBRE’s Global Workplace Solutions division in April this year. Located in London’s South Bank, one of the most desirable places to work and live in the city, Cooper & Southwark has been transformed by HB Reavis from a dated building into a well-designed, contemporary office development. The transformation involved reconfiguring the internal space to create an attractive, continuous office environment, achieved by extending the building and creating around 11,900 sq ft of new workspace. 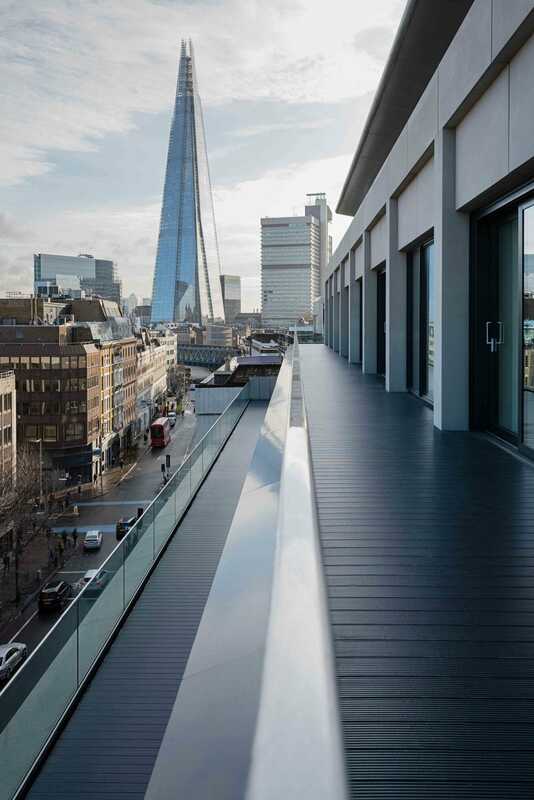 The seven-storey office development also features large terraces on the fifth, sixth and seventh floors, providing stunning views across London – a signature HB Reavis feature. Cooper & Southwark is HB Reavis’ second completed development that has been sold or let to a single occupier in London following 33 Central, a 226,000 sq ft new-build office, which was sold to US investment bank Wells Fargo in 2017. 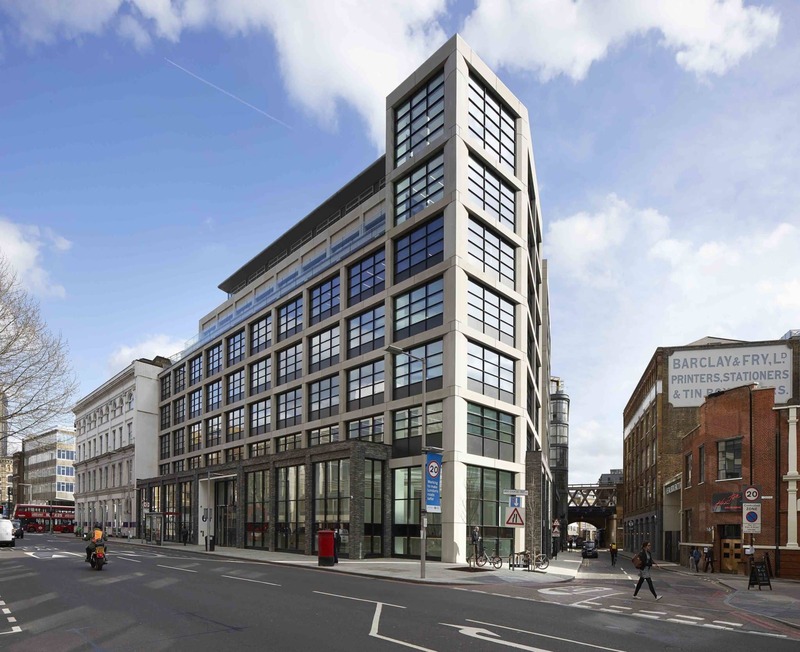 In addition to Cooper & Southwark, HB Reavis’ London developments continue apace with 20 Farringdon Street, a circa 85,000 sq ft brand new office building. HB Reavis’ fourth scheme in London is Elizabeth House, a strategically important site adjacent to Waterloo station which was acquired in 2017 with planning permission for a circa 945,000 sq ft development. HB Reavis has since brought on board AHMM architects as design partner to create a new London landmark which will include design-led office space as well as huge public realm improvements.